There are four seasons in the Northeast: pothole season, pothole season, pothole season, and construction season. Unsurprisingly, the rough roads increase the wear and tear on cars. 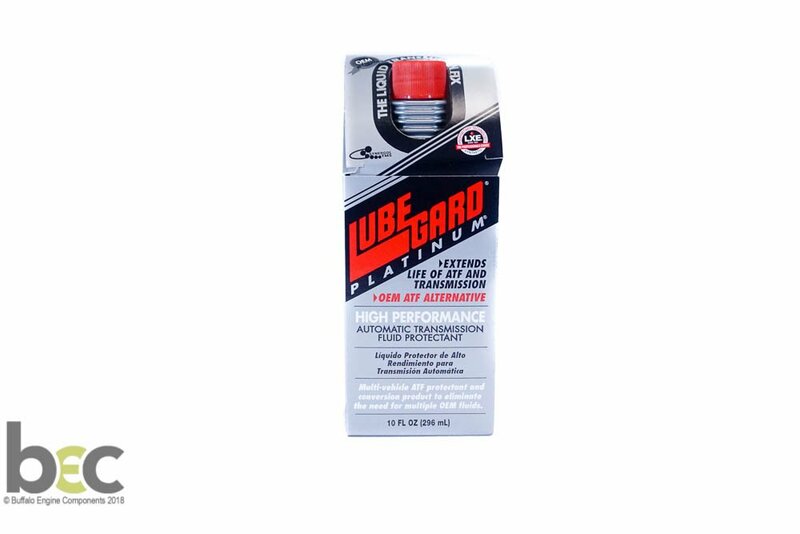 Car and shop owners need access to a reliable supplier with the best quality replacement parts. 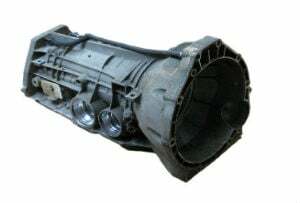 In order for you to provide the level of support that repair technicians and car owners need, you need a reliable source of used transmission parts and used hard parts. There is no more reliable transmission parts supplier serving the Northeastern US than Buffalo Engine Components. The majority of our parts are previously used parts that have been inspected carefully for quality. However, we also carry a selection of new aftermarket parts and remanufactured parts as well. This flexibility is why we are the most trusted transmission parts supplier in the area. When you needs used transmission parts and used hard parts, you needs them fast. At Buffalo Engine Components we specialize in fast delivery. We have the parts already in our warehouse and we offer same day shipping for orders placed before 1:00 PM. That allows you to provide the fastest possible service to you customers. If fast delivery of transmission parts, at a competitive price, is what your business needs, contact Buffalo Engine Components today and every time you needs parts promptly. There simply is no transmission parts supplier area that can provide the quality of service that we can.